High grade Polypropylene material, Light in weight, Shock Resistant, Easy to clean. growth of the baby user. step. 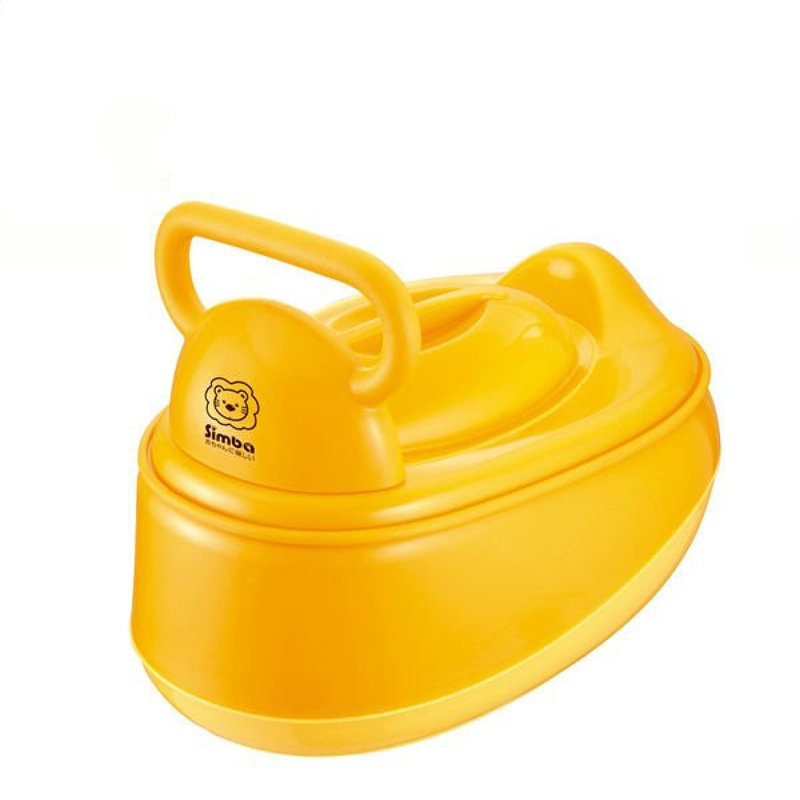 The special non-slip step design is convenient and safe to assist kids to use the stool. 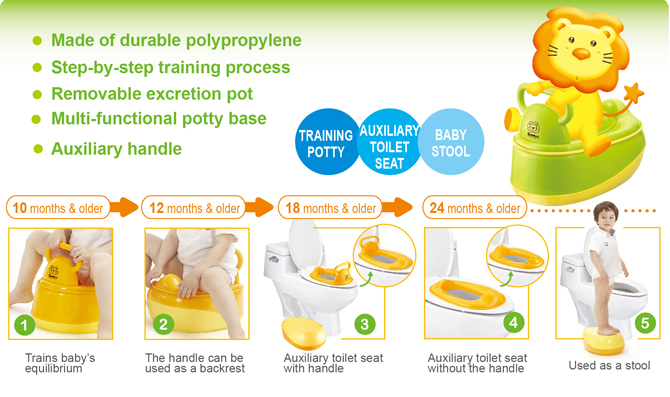 The collection pot is removable, easy and convenient for parents to clean the potty after use. 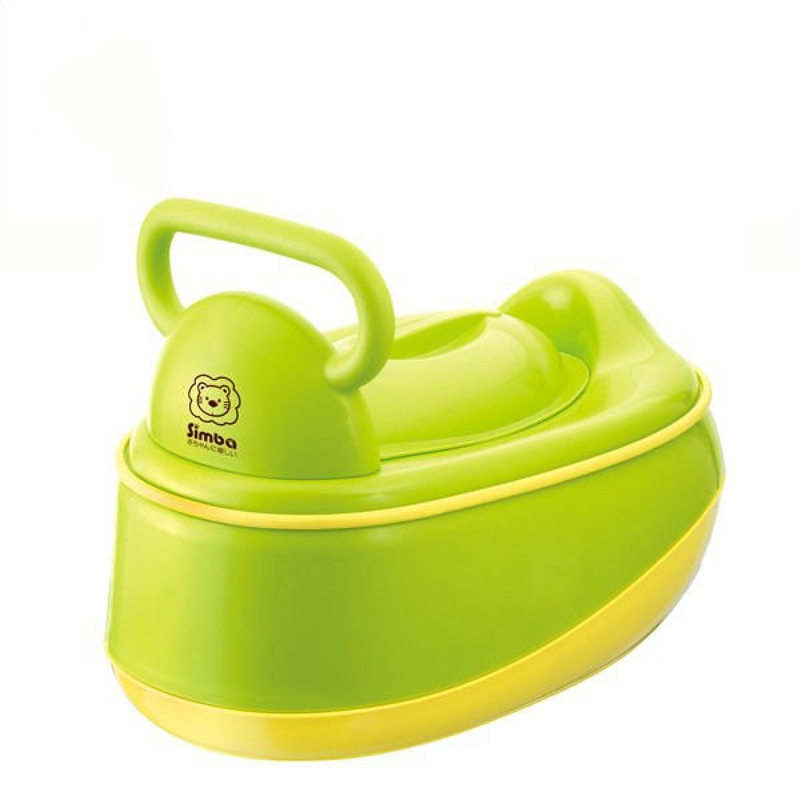 the potty to opposite side, the handle works as a backrest to support baby waist when using.